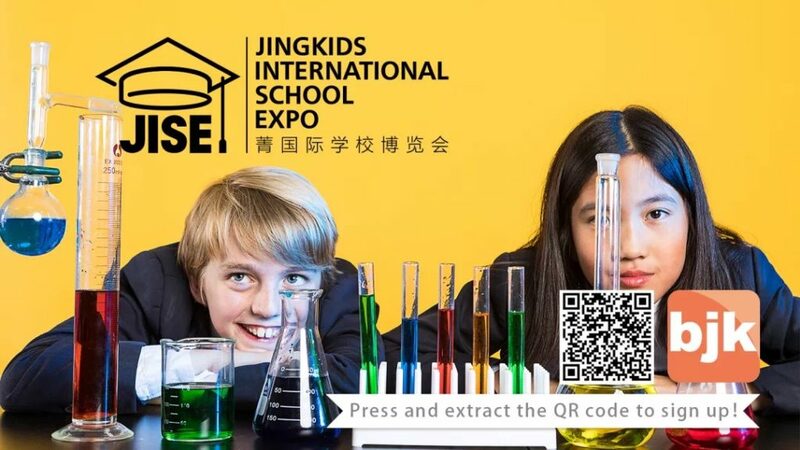 The 2019 Jingkids International School Expo (JISE) is finally happening this weekend at Kerry Hotel in Guomao! It’s the biggest school fair of 2019, which brings together more than 90 international schools and educational organizations from Beijing and beyond. 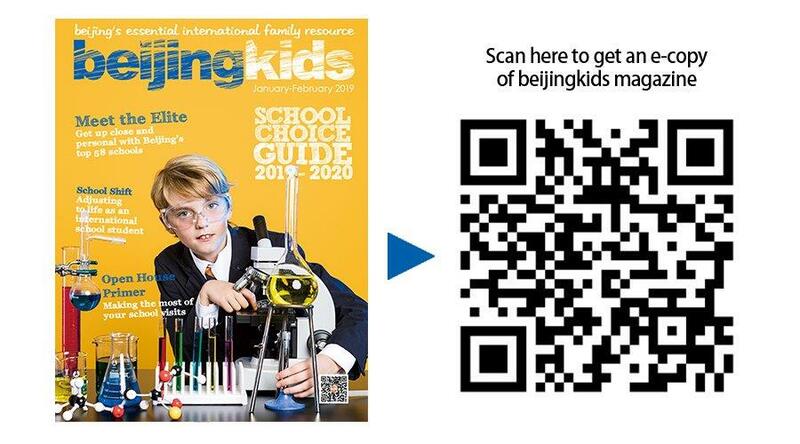 We know that it will be a major task to visit all the booths, but the teams behind beijingkids and Jingkids will be more than happy to assist you. Of course, let us remind you that it’s not too late to register — just scan the QR code below. • Via subway (the easiest): Take Line 1 or Line 10 and get off at Guomao station Exit E2 (northwest). From here, walk north to Guanghua Lu and take a left. Kerry Hotel is on the right side of the road. Use the main hotel entrance and follow the signs to the second floor for registration. 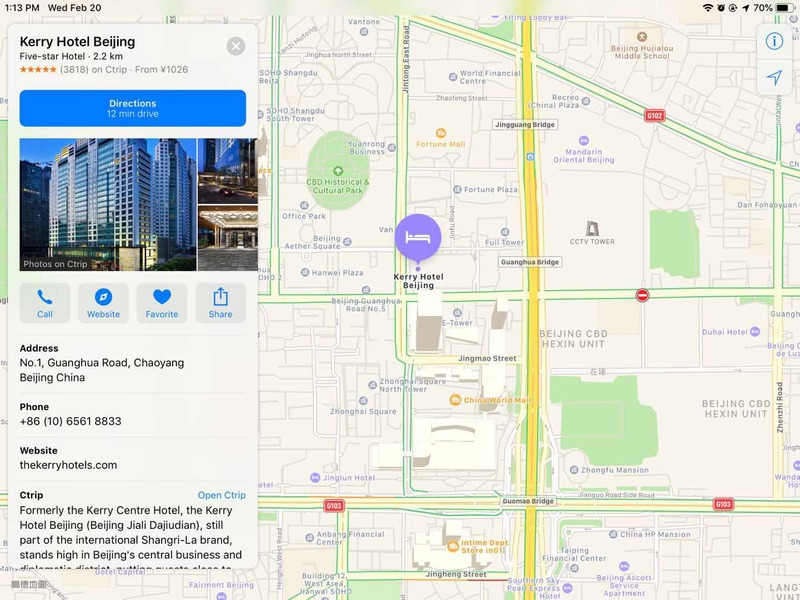 Alternatively, you can take Line 10 and get off at Jintaixizhao station Exit D (southwest) and walk south until you reach the Jinghua South Street (the first road on your right). From there, you’ll see Kerry Centre North Tower. Walk further west to reach Kerry Hotel. • Via Didi: Type in Kerry Hotel Beijing or 北京嘉里大饭店. Once you reach the hotel, go to the second-floor activity area. There you can get a free hard copy of our School Choice Guide 2019-2020. You can download your digital copy below. Have You Prepared Your Questions Yet? • What is your school homework policy? • Who acts as substitutes during teacher maternity leaves or long-term emergencies? Does tuition include textbooks and supplies? • What is the school library policy? • Is the school library open after classroom hours for student research? • Is the community allowed to use school facilities? • How many school events involving parents take place during the work week? During weeknights? During the weekend? • What is the student illness policy? • What is the student vaccinations policy? • What is the youngest/oldest age allowed for each extracurricular activity? • Does your school have a parent-teacher association (PTA)? • How regularly does the PTA meet? • Is there a school-wide teacher-to-parent communication policy? • What are the basic qualifications of your teachers? Remember to make use of the School Choice Guide! It lists the contact information, tuition fees, and other important details of the many schools at the fair. Don’t Forget We Have 8 Lectures! Aside from hunting for schools, we have a full program of very informative lectures about the state of international education in Beijing, as well as the innovative trends many schools are using for their curricula. These lectures will be given by seasoned educators, principals, parents, and other key opinion leaders (KOLs) in the education industry. Go here to check out the full schedule and for registration info. On a final note – you will see our yellow-clad team in the venue, and we’re ready to help you! We also have help desks if you have trouble finding your way to your target booths. Don’t be shy to approach us if you have questions (like finding the toilet, or even accessing the wifi). We’re looking forward to seeing you at the Jingkids International School Expo 2019!